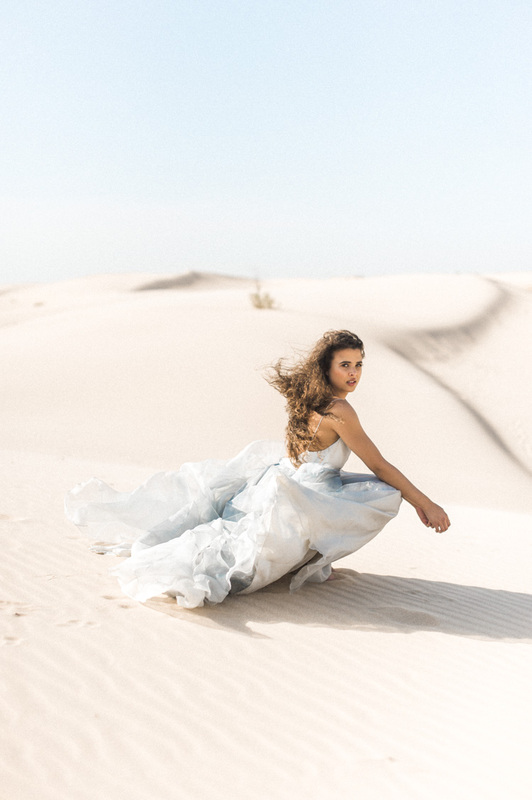 It isn’t everyday that you get to do an amazing shoot in a location that not many people have even heard of. 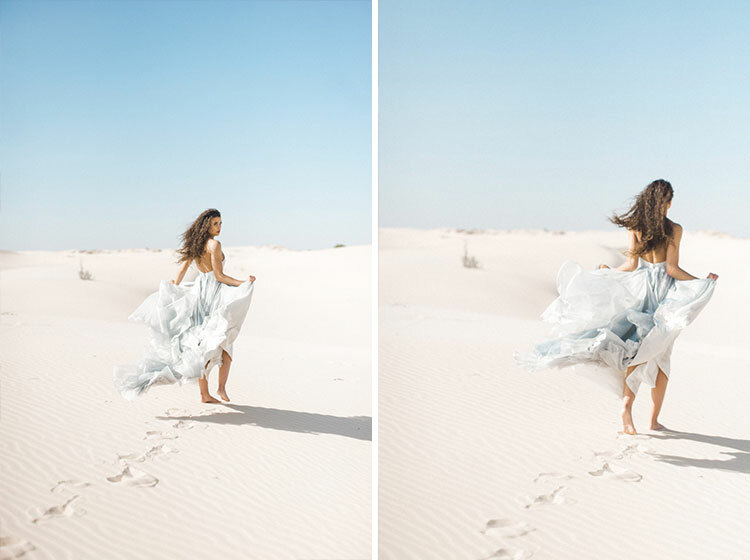 Being a West Texas wedding photographer and shooting weddings in Marfa and Marathon often, I travel out west and have always passed this gem in the middle of nowhere. 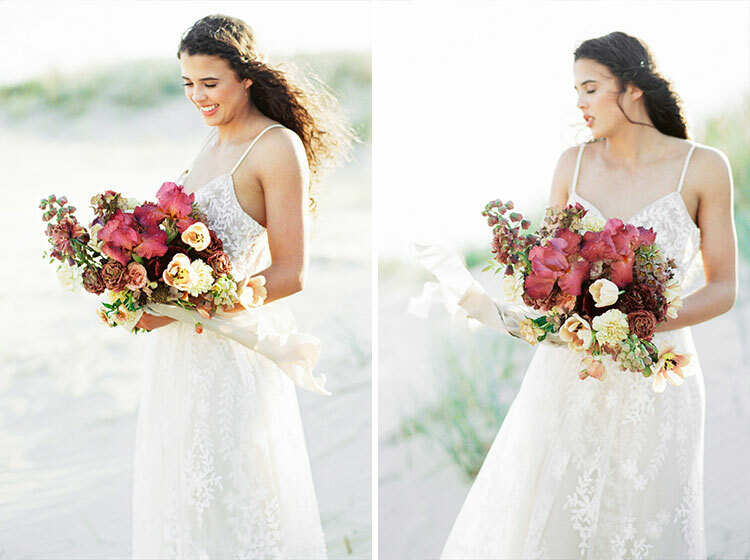 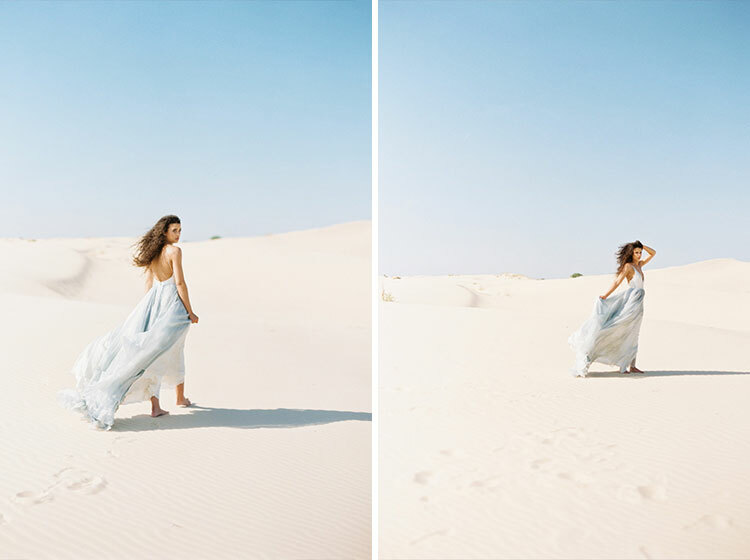 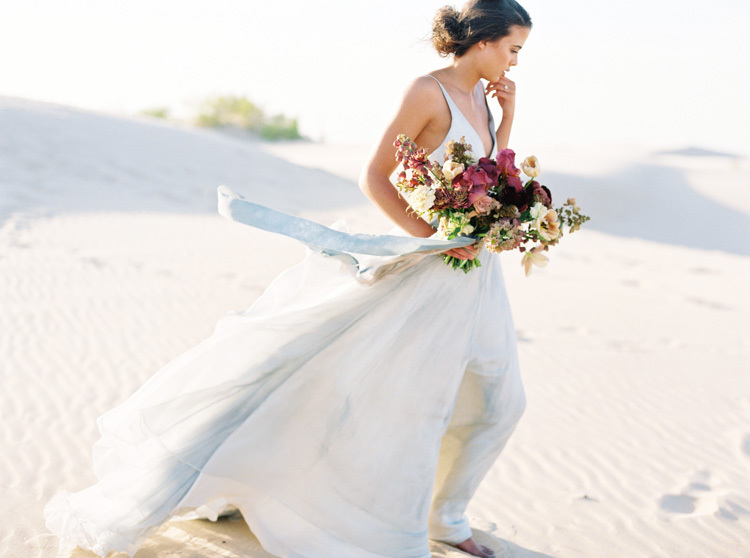 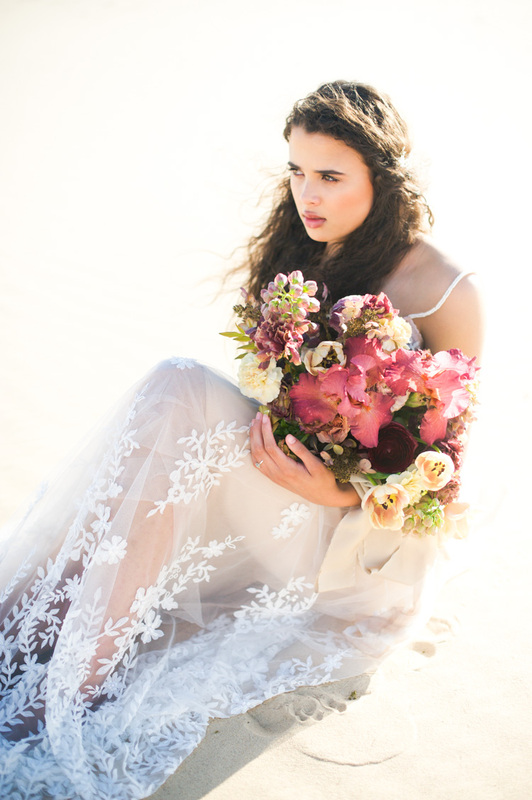 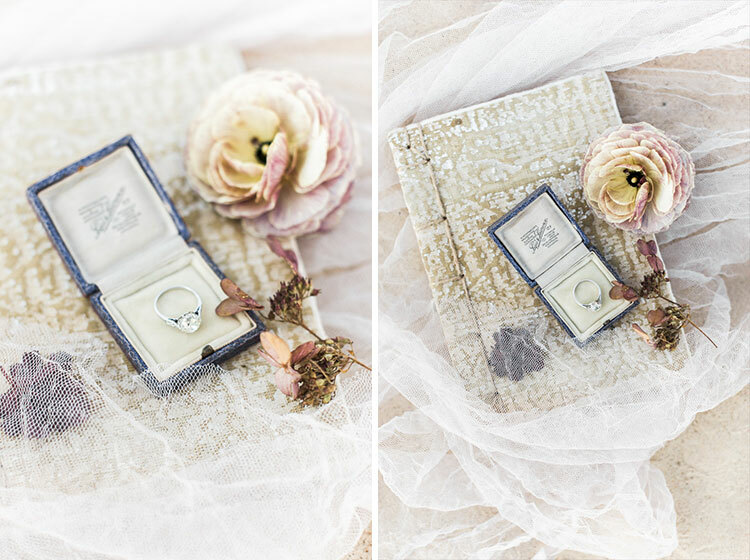 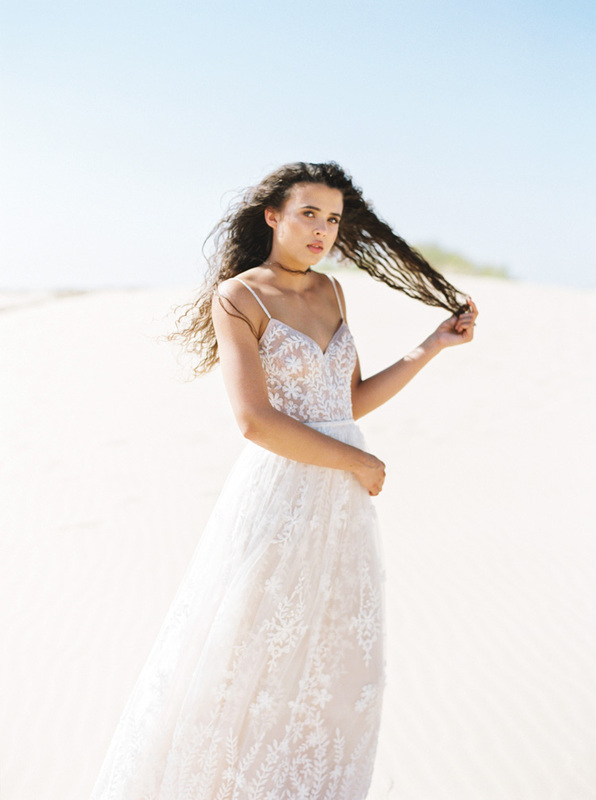 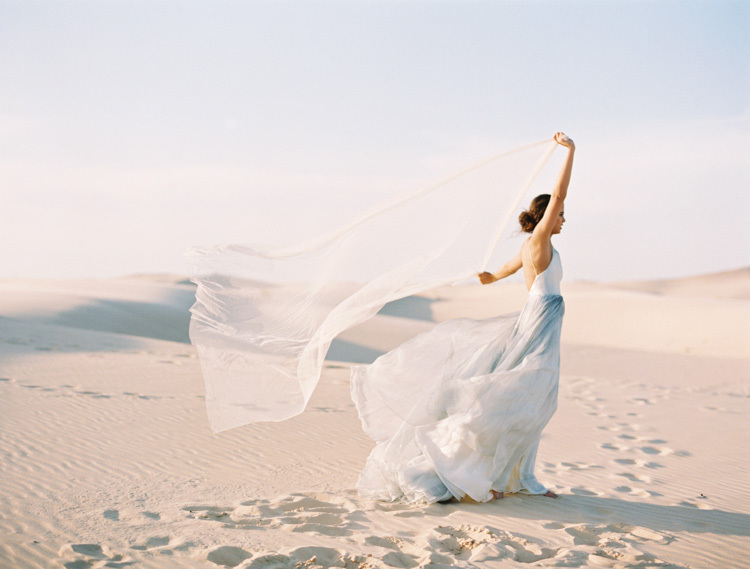 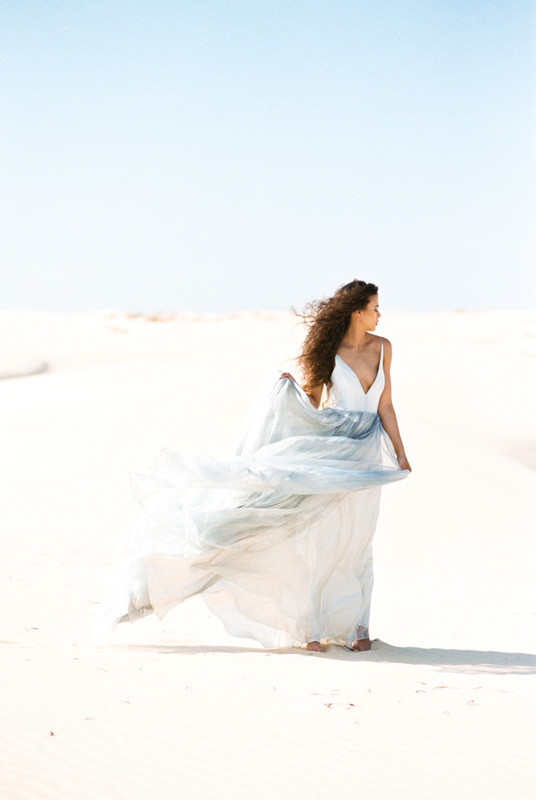 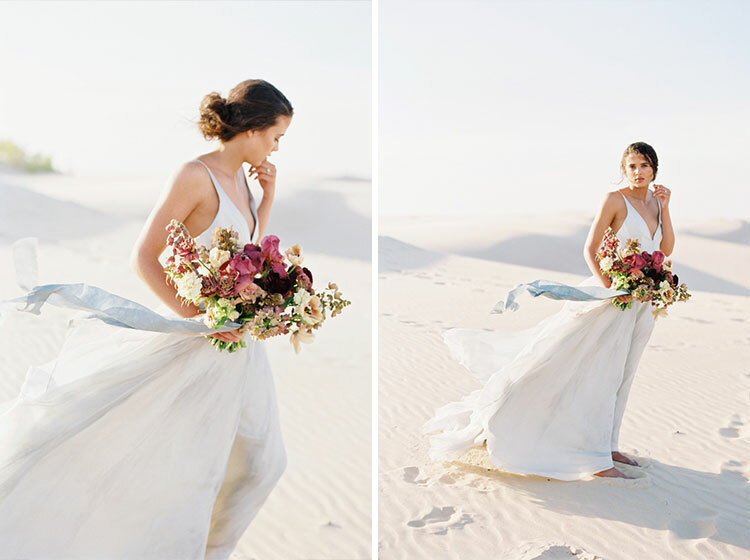 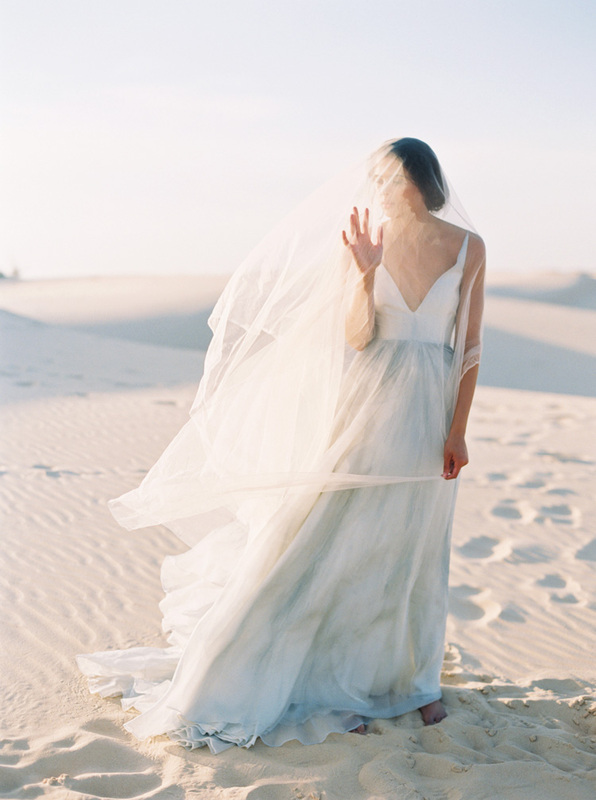 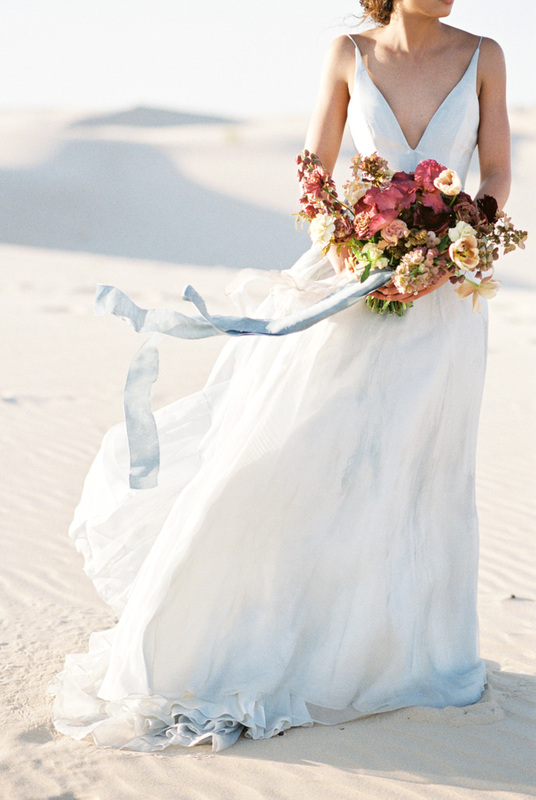 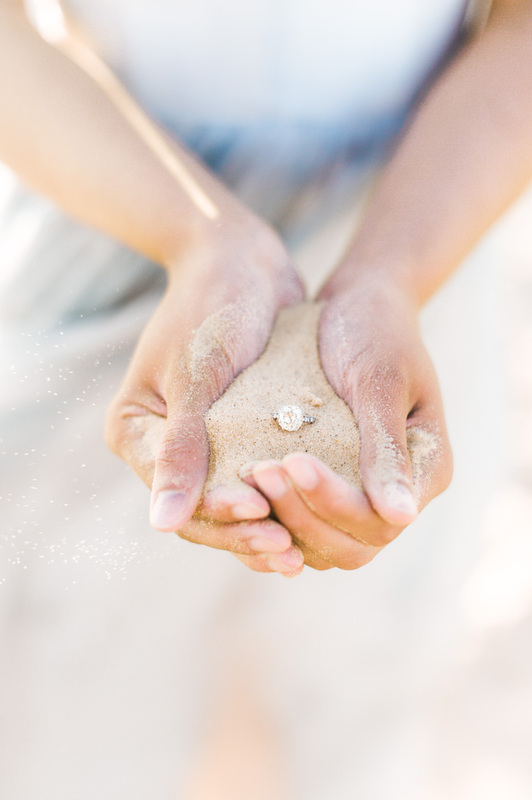 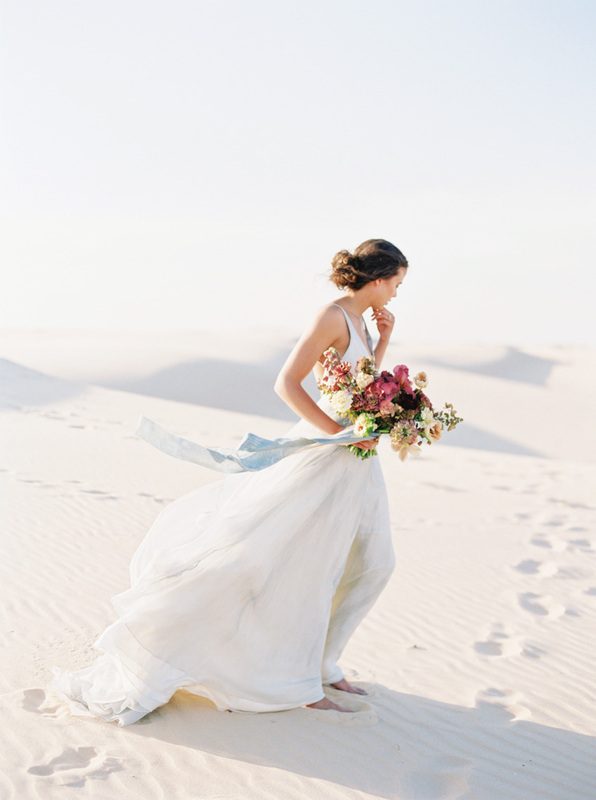 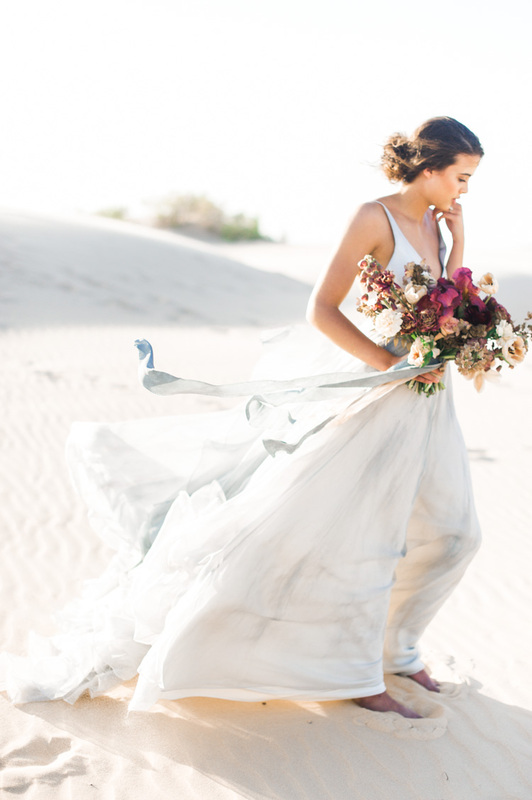 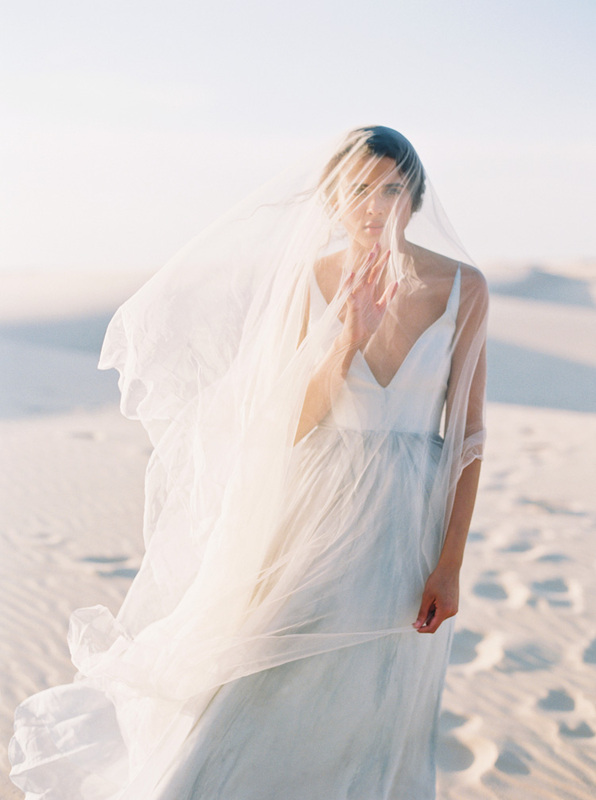 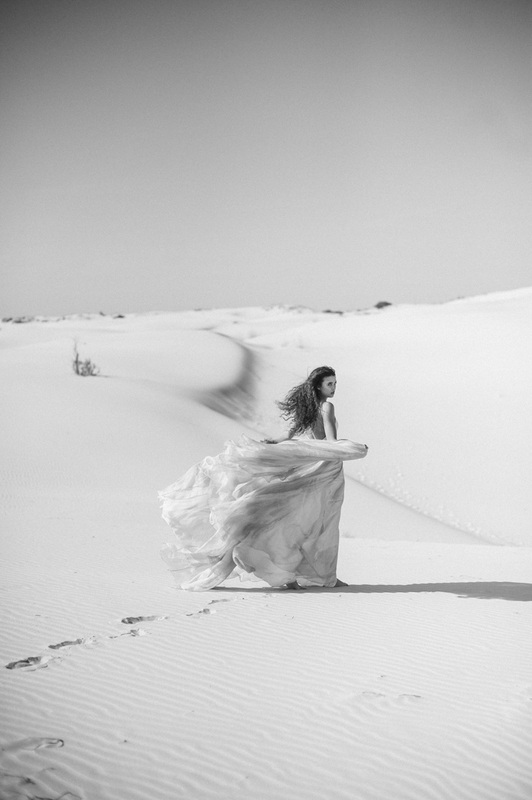 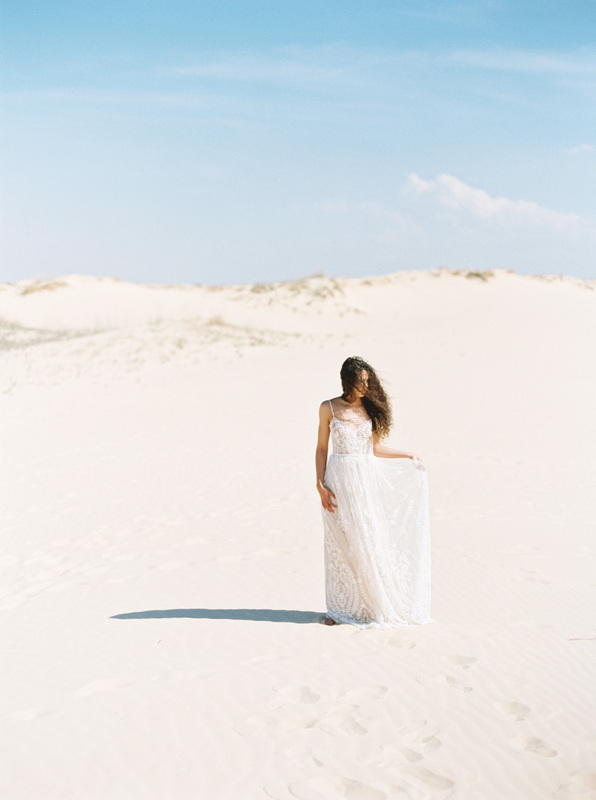 This sand dune bridal session was a blast to work on with such a great team! 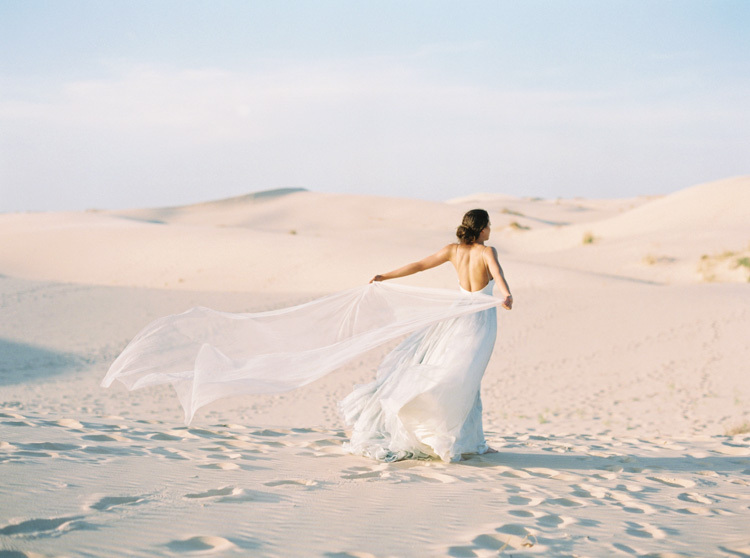 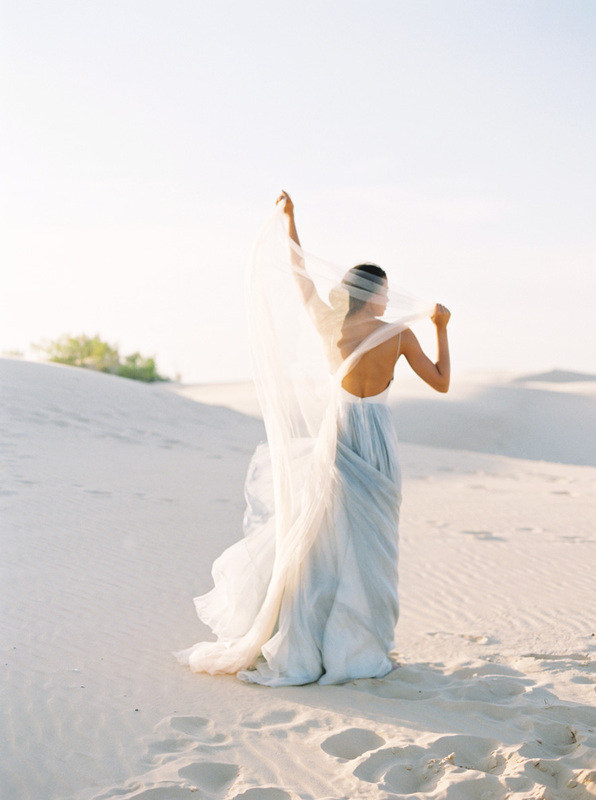 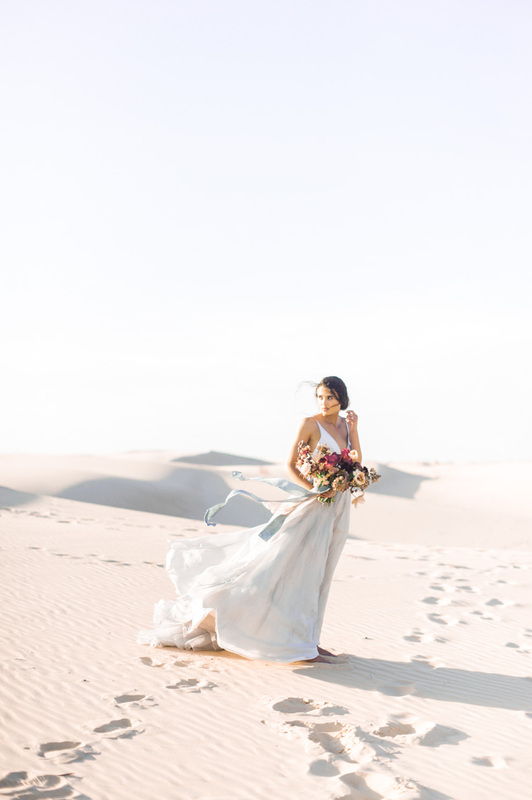 The Monahans Sandhills have always been on the top of my list to photograph at, so we took that idea and made this sand dune styled shoot happen. 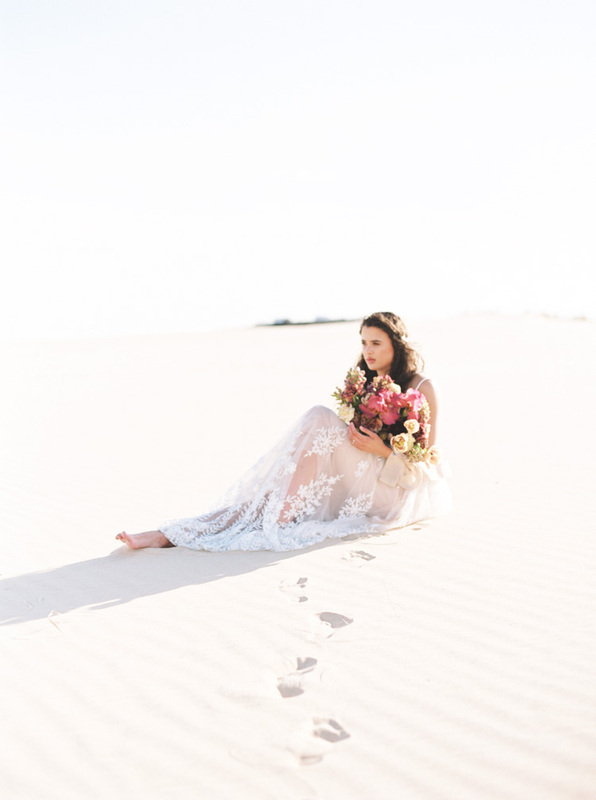 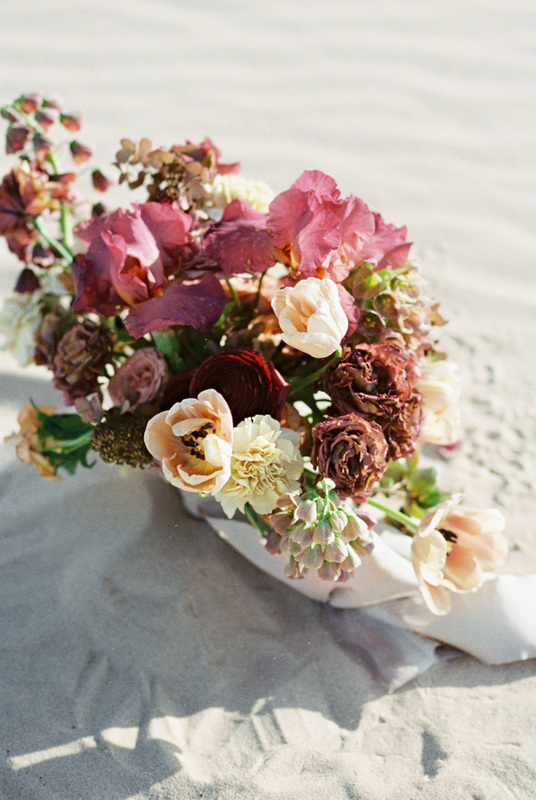 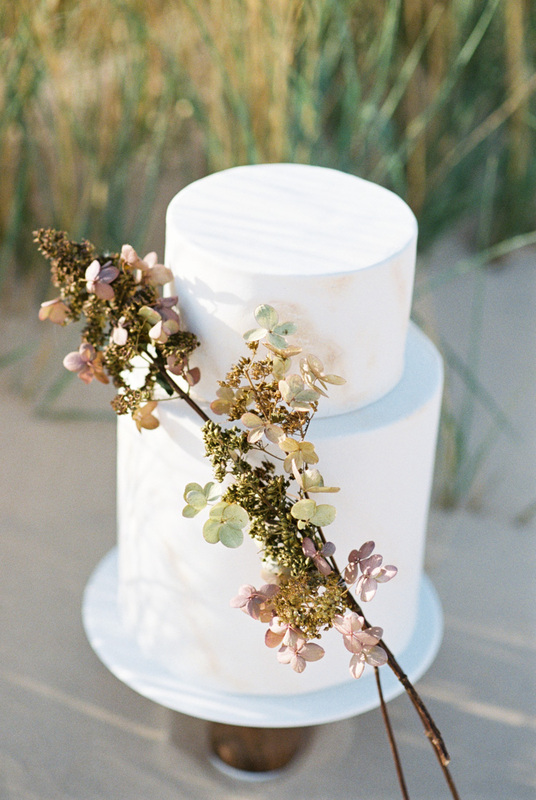 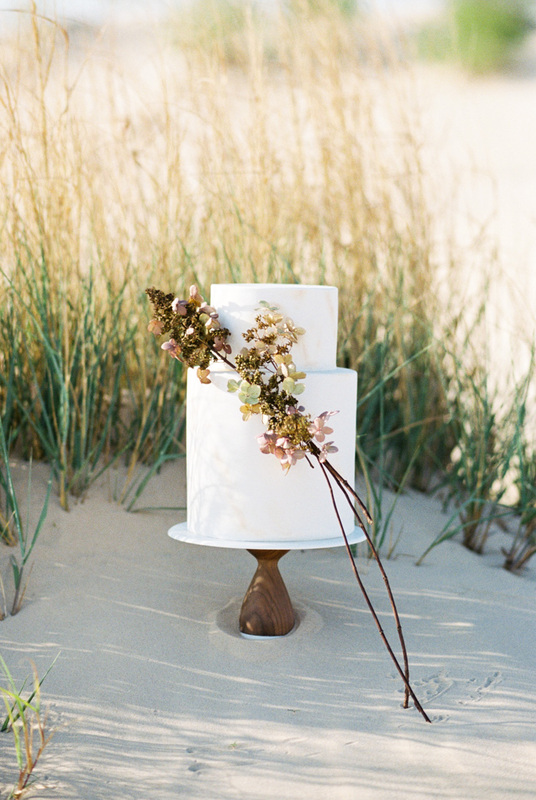 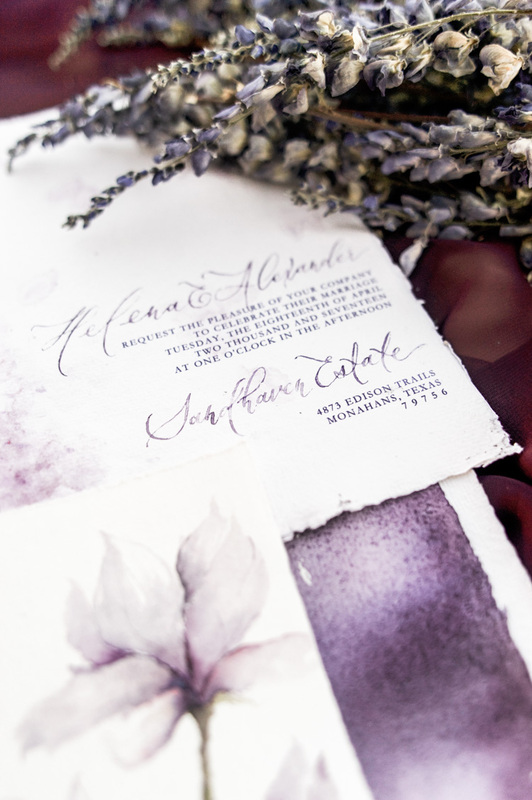 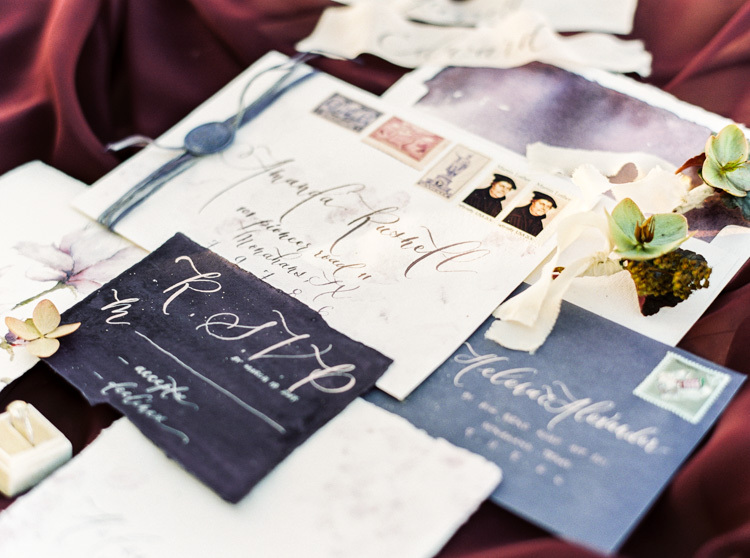 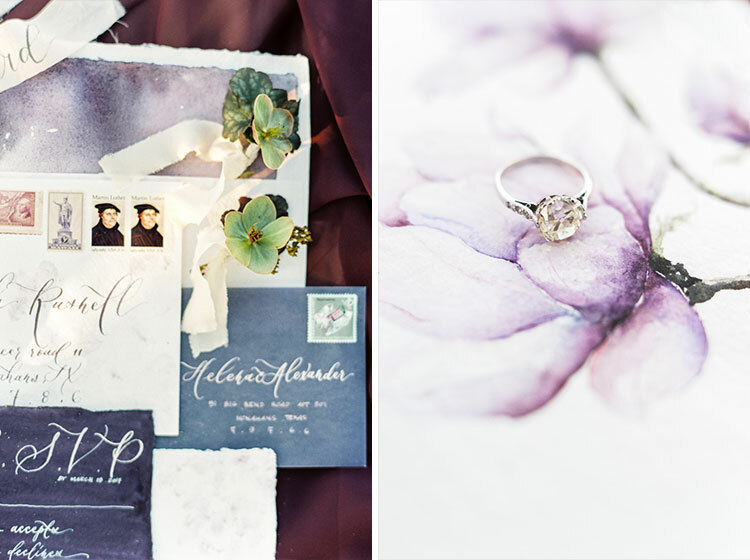 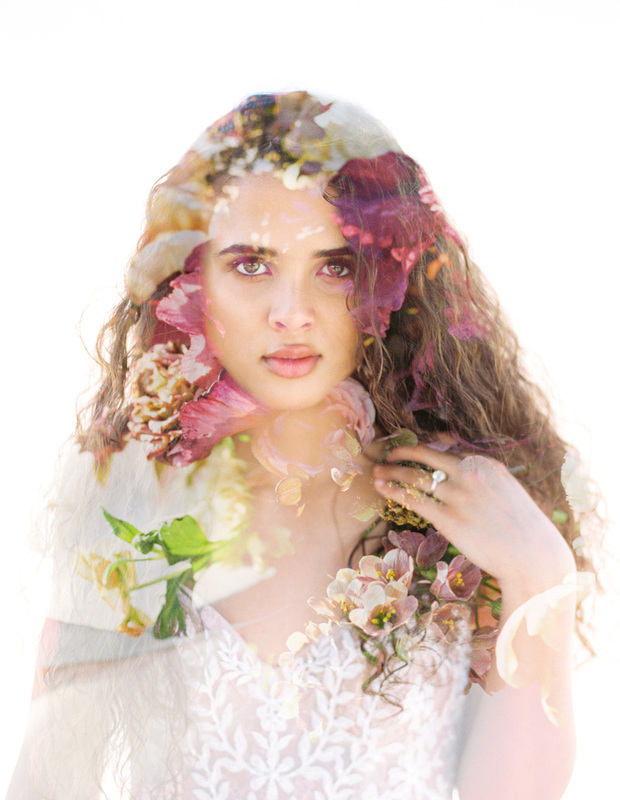 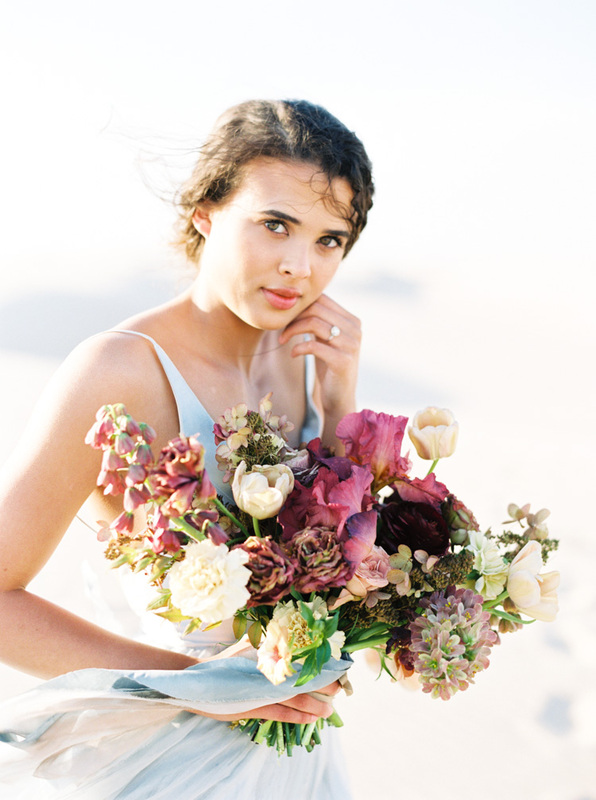 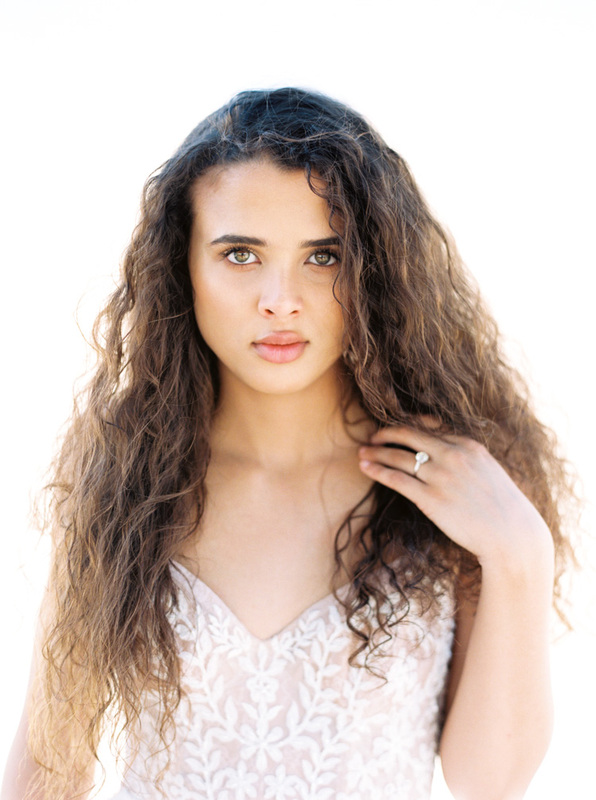 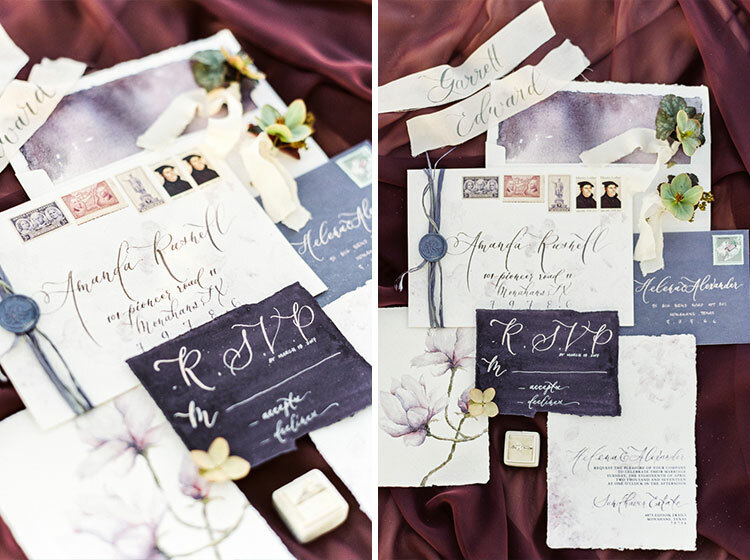 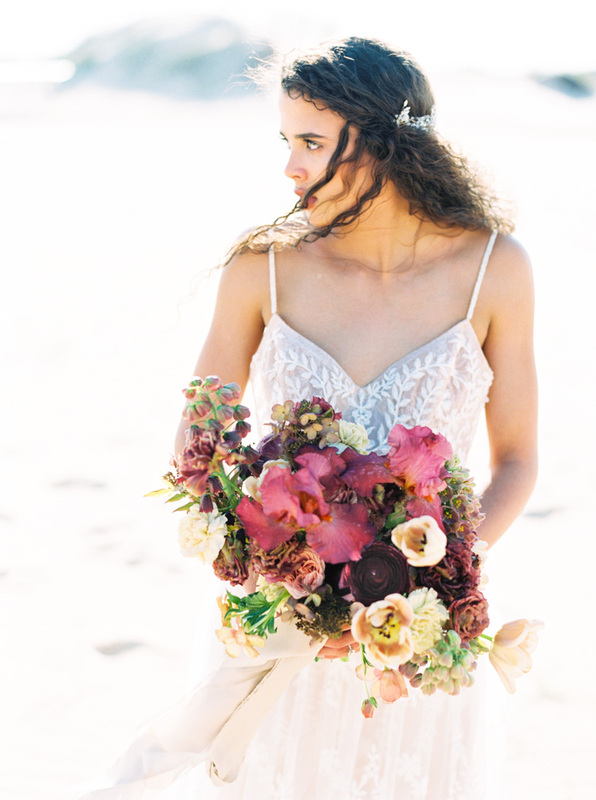 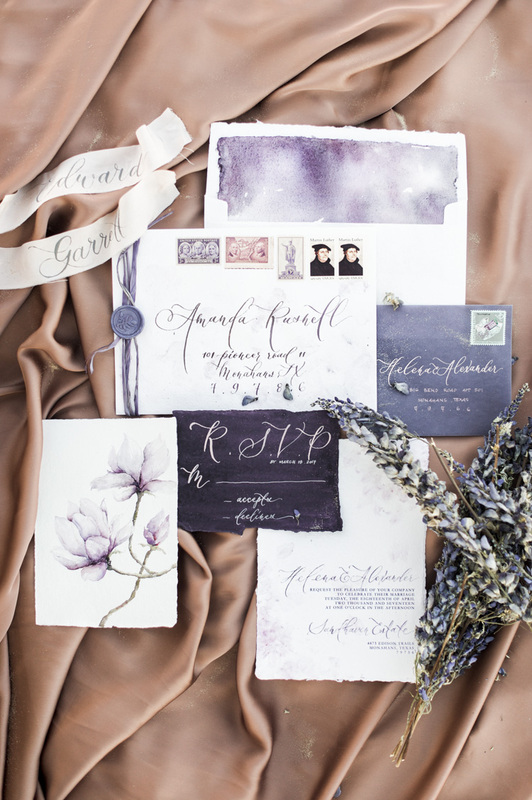 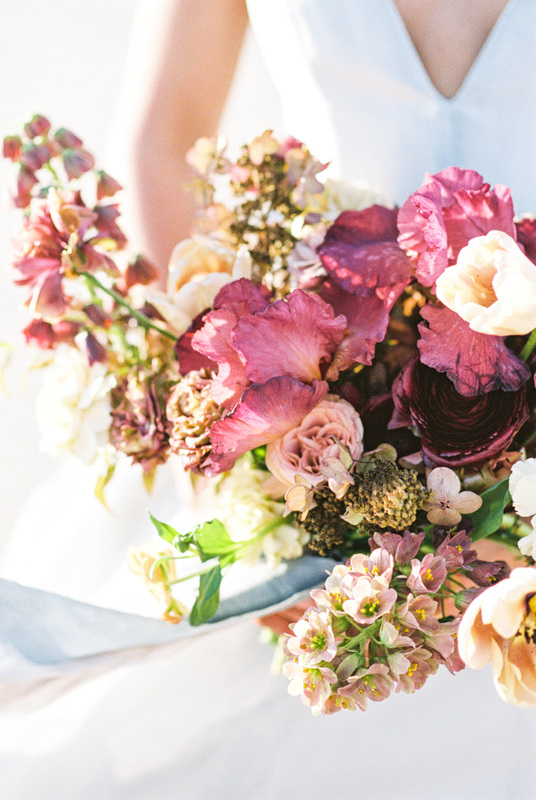 Adri with Moss Floral designed a gorgeous bird cage of dogwood in the sand, while Ashley of Chic and Pretty Events styled this lovely editorial.